If you’re interested in learning more about our dermal filler treatments, contact us to schedule a free consultation. 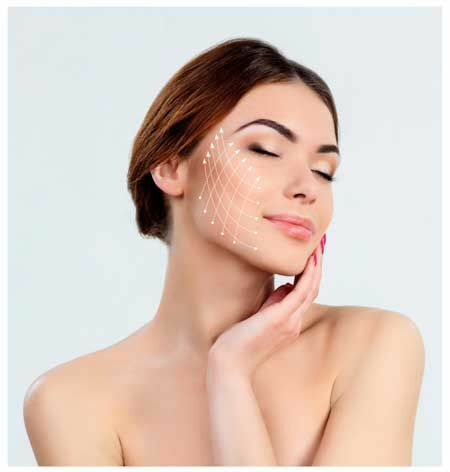 Dermal fillers have a variety of uses, reducing the signs of aging as well as contouring and enhancing certain facial features. They work by ‘filling in’ certain areas underneath the skin to improve the appearance. We have an Irish trained, insured in facial aesthetics in-house doctor, with over 25 years experience that will oversee this treatment. 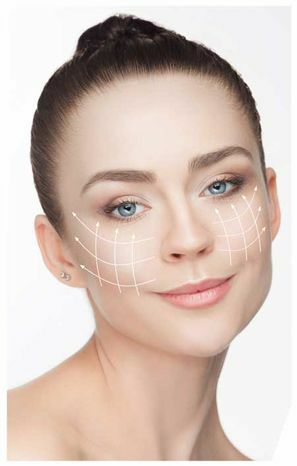 Bay Facial Clinic uses a range of top brand dermal fillers made using hylauronic acid which have been carefully formulated to produce the most effective and natural-looking results. As dermal fillers ‘fill in’ the skin, they deliver dramatic improvements which also look natural. Our cheek filler treatments are also a great way to add volume and definition to the face. Naso-labial folds refer to the lines which stretch from the corner of the mouth to the side of the nose. These lines are usually produced by smiling and can be quite prominent in some individuals. Using dermal fillers we can smooth out these lines for a younger appearance.